ODC Ensemble is a performing arts company managing the vibrant cultural space Vyrsodepseio, which has drastically contributed to the growth of innovative arts by promoting synergies and international networking in Athens. Founded by Greek theatre director Elli Papakonstantinou, ODC Ensemble is a highly acclaimed performing arts company active in the field of contemporary and experimental art. ODC Ensemble creates hybrid art involving citizens/activists in non-theatrical spaces (thus intervening in wider public space). The company’s work has been presented internationally. 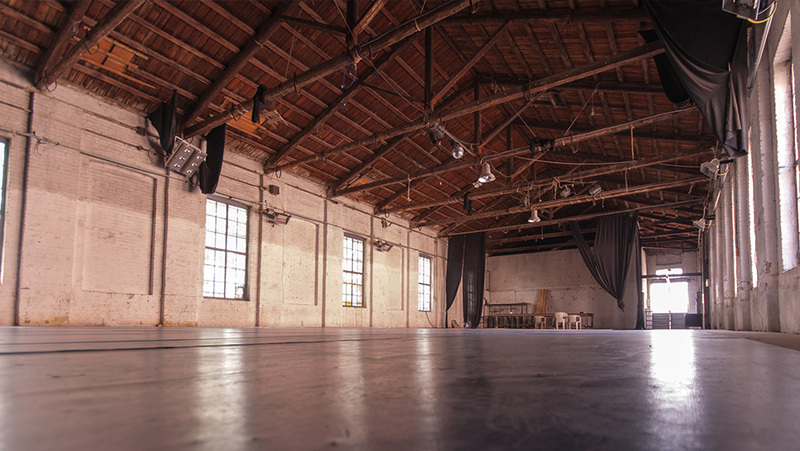 Since March 2011, ODC Ensemble is based at their own venue, Vyrsodepseio, the biggest tannery of the Balkans in the 19th century. The company transformed the building into a multi-stage, versatile space for performing arts under the Auspices of the Greek Ministry of Culture. Vyrsodepseio is an evolving project for horizontal politics, networking, synergies and co-operations in contemporary art. Vyrsodepseio focuses on international networking and promotes exchange between Greek and international organisations. Vyrsodepseio is a proud member of the two networks involved in Creative Lenses, Trans Europe Halles and IETM. Since its creation, Vyrsodepseio has received artists in residencies, curated and produced site-specific performances/theatre/dance, live music and festivals; also, educational programs with a special emphasis on new dramaturgy, master-classes, seminars and workshops; finally, visual arts exhibitions, community and activist projects, media, etc. Vyrsodepseio / ODC Ensemble is a partner of Creative Lenses, and is one of the organisations participating in the Catalyst Program of the project.